Home Catalog Fashion bags Sacs mode "Miami"
Purchase of Sacs mode "Miami" at the best prices for professionals, shops, producers and associations. Every Fashion bags on sale at very low prices. 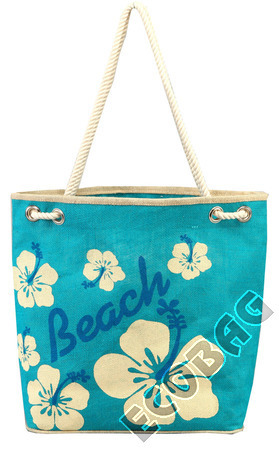 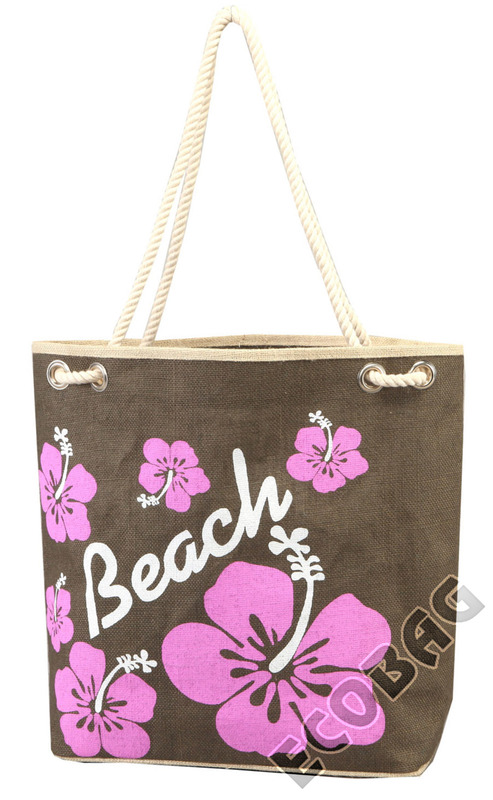 Sac en jute original, avec anses en cordes et double rivets.